So… how much does it cost to FedEx a trophy from Oklahoma to Arkansas? Air Mobility Command admitted this week it bungled the calculation of scoring at this summer’s Air Mobility Rodeo at Joint Base Lewis-McChord, Wash. The command discovered the problem as they prepared to release detailed scoring data to participants. That altered the score for best air mobility wing, the competition’s top prize. The trophy originally had been awarded to the 97th Air Mobility Wing at Altus Air Force Base, Okla., but instead will go to the 314th Airlift Wing at Little Rock Air Force Base, Ark. The 97th AMW also will lose its title as best C-17 wing; instead, the 62nd Airlift Wing at McChord is the new top unit. 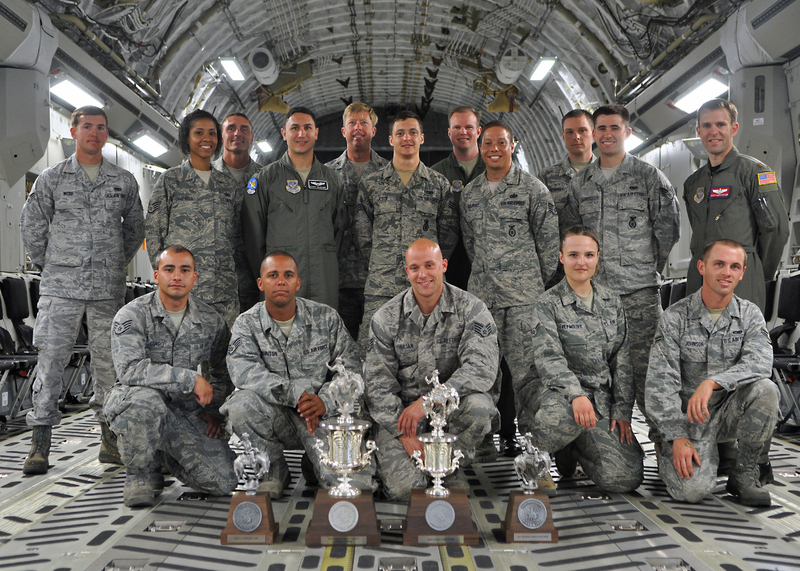 And the 314th AW from Little Rock loses its title of best C-130 airdrop aircrew. The new winner: the 19th Airlift Wing from Little Rock AFB. And even in the extremely vetted nature of Air Force internal stories, one commander could barely hide his exuberance at the mistake.